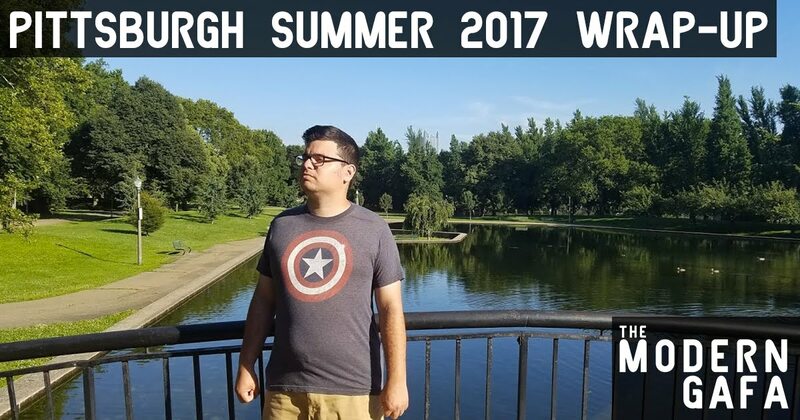 Back in June, I gave you guys a preview of all the cool things that were going on in Pittsburgh this summer. The Steel City is always full of geeky places to go and things to do and this summer there were sometimes two or three events going on in the same weekend. With kids going back to school and big weekend events ramping down, I thought it was about time to take a look at the summer behind me and talk about what I did and did not do. 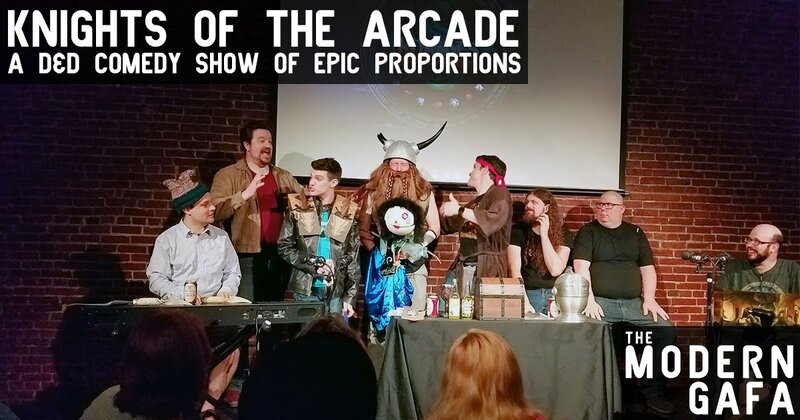 After trying for almost every month for years we were finally able to see this improv comedy show inspired by Dungeons & Dragons. It was amazing and even though I was dead tired from the night I was laughing the whole time. My only gripe was the weird layout of the theater, but luckily they announced that night that they’re moving to a bigger space just down the street. I highly recommend checking it out. 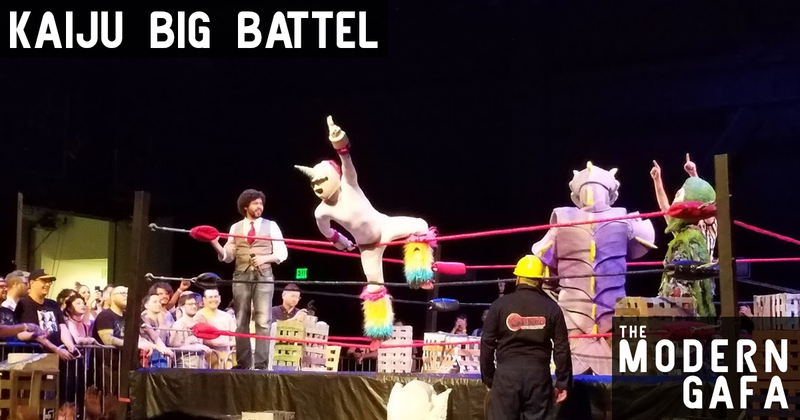 Check out my full review of the show here. This was a good family day. 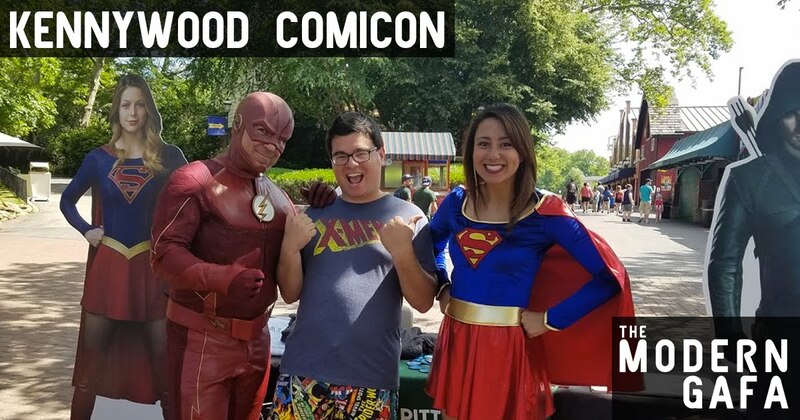 I went with Katrina and her little brother and we got to enjoy the world famous amusement park at super discounted tickets and check out some cool artists and vendors. We got went on a lot of cool rides, ate tons of overpriced junk food, and even walked away with some cool comics. Then, when we were about to leave anyway, it started raining and they have out Rain Check tickets, so we got to go again for free! This was awesome and I am so glad I decided to go alone after being unable to find someone to go with me. Seeing a giant monster battle live is something I never thought I’d be able to do. There was so much energy in the room it reminded me of being at Medieval Times when I was thirteen. Everyone was cheering on the heroes and booing the villains. I wish I could see it again, but I’m glad I bought the book to hold me over until they come back to Pittsburgh. Holy crap I still can’t believe that happened. I’ve only been a big fan of them for less than a year and they’re already my favorite band and the concert was amazing. I’ve never been one to jump and dance and sing along at a concert (I’m not even someone who goes to concerts to begin with) but by the second song, I was out of breath, overloaded with awesome. That was probably the best night of the summer. This was a really cool event, way better than I expected. 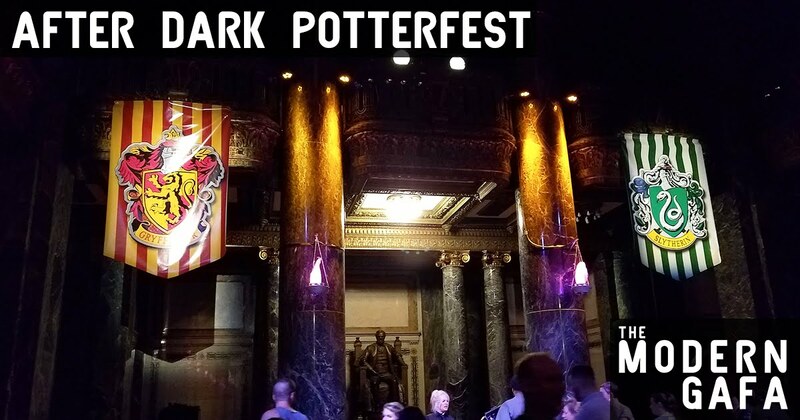 Potions class, alchemy tour, fantastic beasts lecture, a walk through the Great Hall, and booze. I’ve never seen Katrina this happy, not since our Hogwarts honeymoon. Check out my full coverage of the event here. 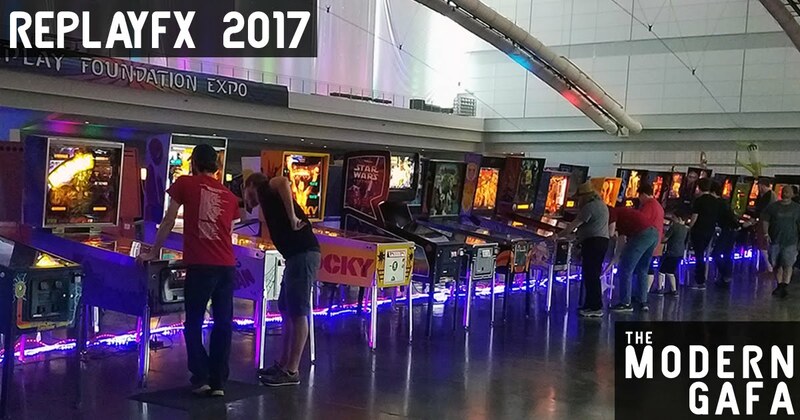 Pittsburgh’s new arcade and gaming festival keeps growing every there. This time around I will say the vendor area was a touch light and I feel like 2016 had more indie developers. But the highlight for me this year was all the music! 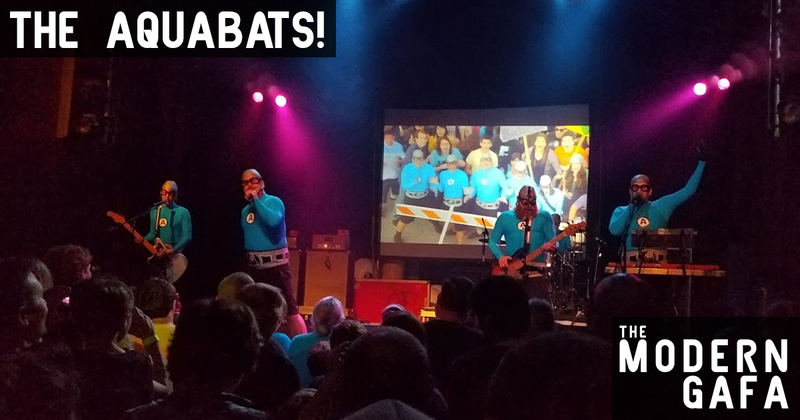 I had the full weekend to check out a bunch of different bands who all rocked awesome video game tunes. Check out my fill write-up on the con here. I didn’t make it to Anime Mini, Anthrocon, or the Superhero Bar Crawl, but I still had one of the best summers ever. 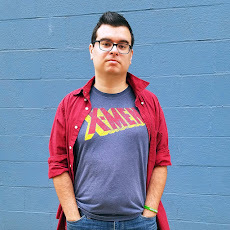 This was the summer we got Spider-Man: Homecoming, my giga-popular wedding article came out, and I got a press pass to New York Comic Con! Sounds like a pretty good summer if you ask me.